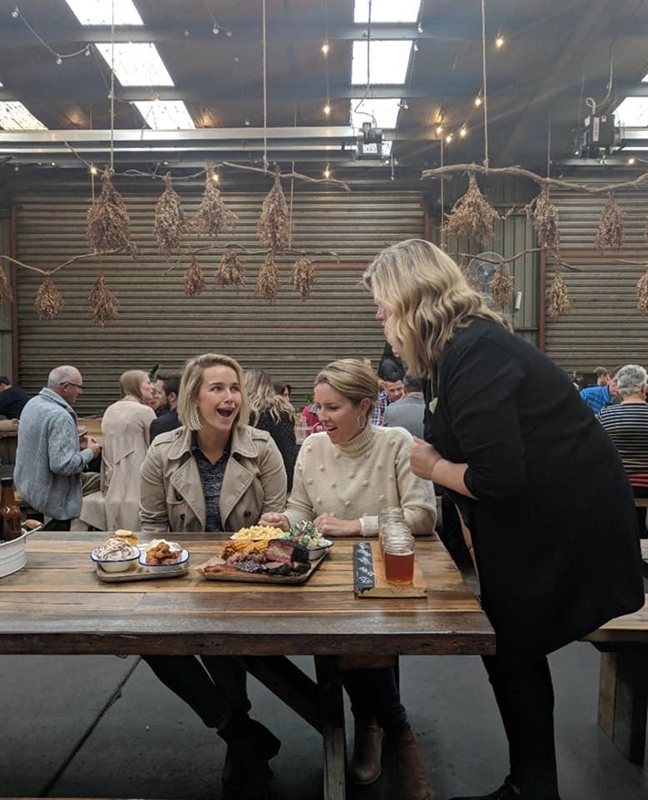 Rustic country vibes, fine local wines, exceptional craft beer on tap and the best Aussie-smoked, American-style BBQ this side of the equator. 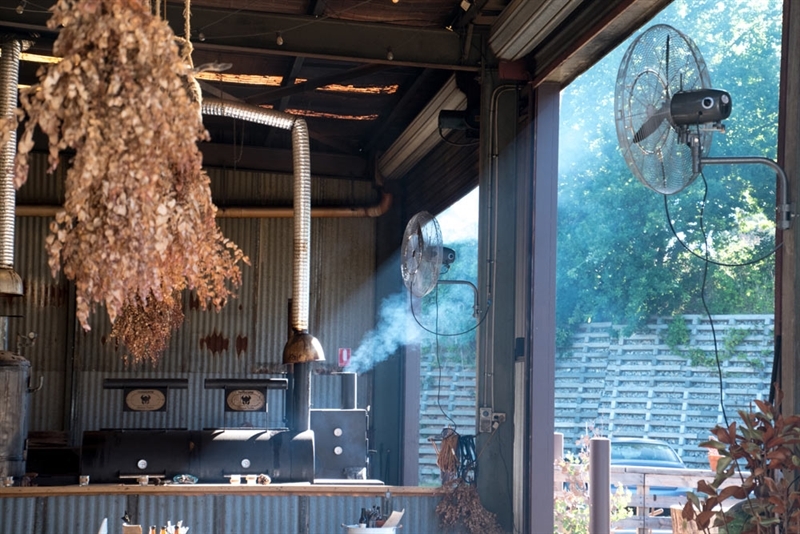 Open Smoke Pit. Ethically sourced, organic meats and produce. 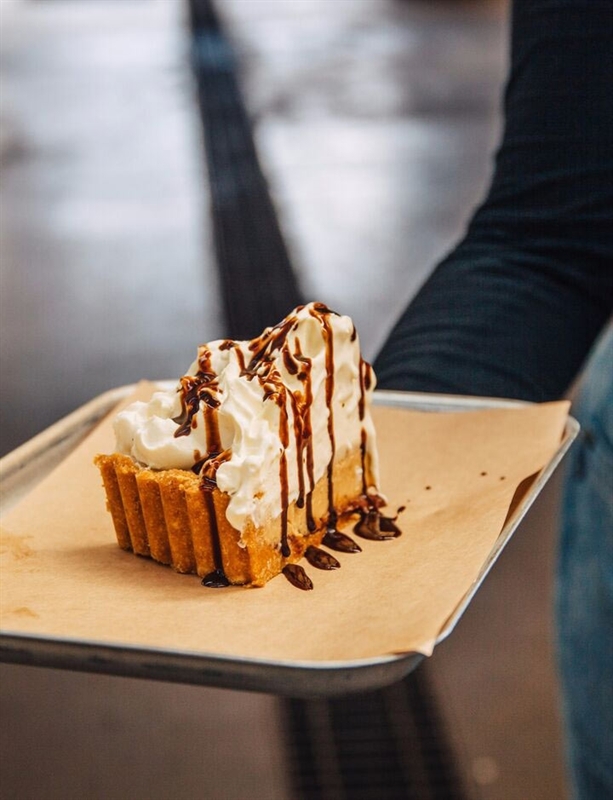 Catering for all group sizes. 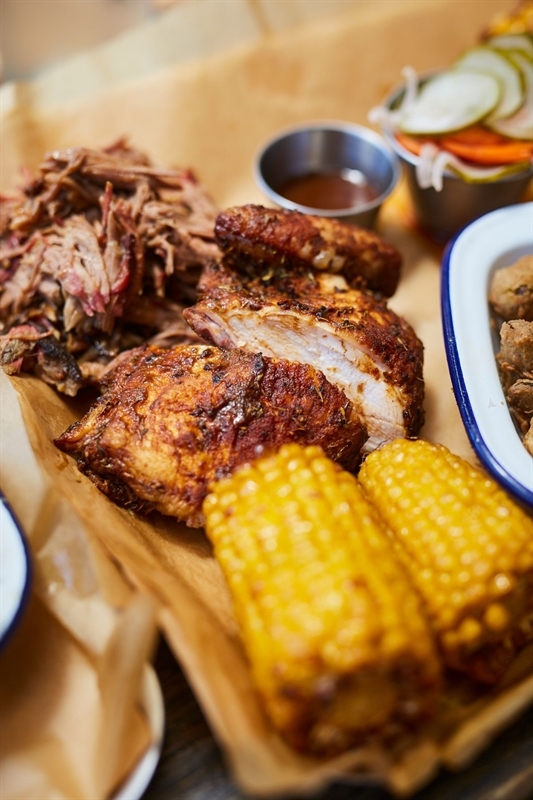 Authentic product, committed to delivering a truly southern style American BBQ experience. 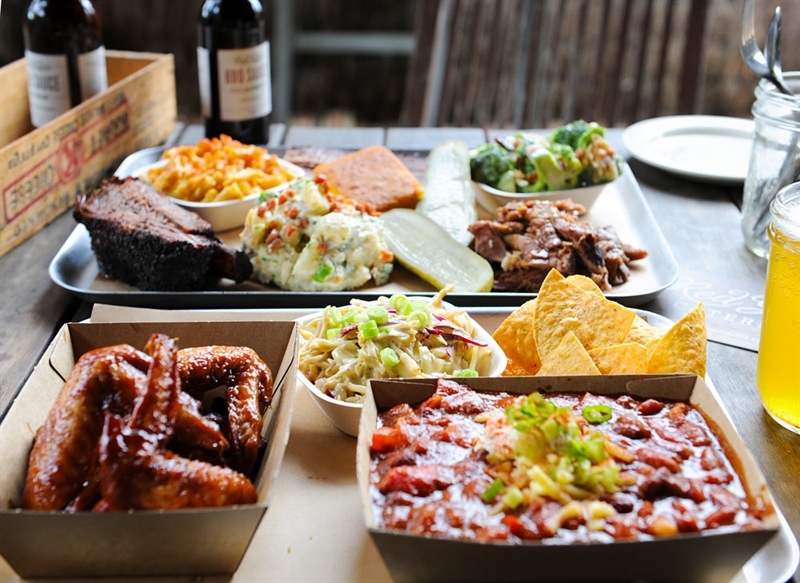 Australian smoked, American style barbeque meat, along with Southern sides and sauces, await at Red Gum BBQ on Arthurs Seat Road in Red Hill. 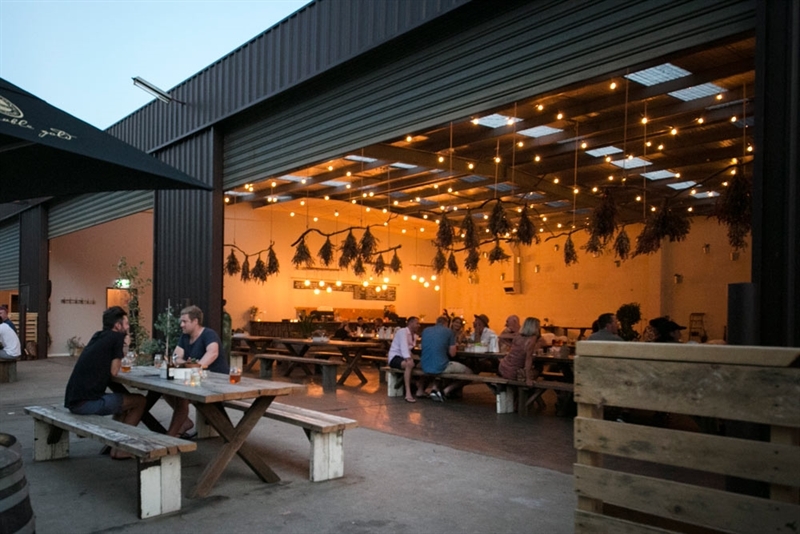 Team slow cooked succulent meat with craft beer on tap and perfect Mornington Peninsula wines, at this rustic barbeque and beer hall, where dried plants suspend from the ceiling on ropes and chunky recycled timber tables overflow with plates of deliciousness. 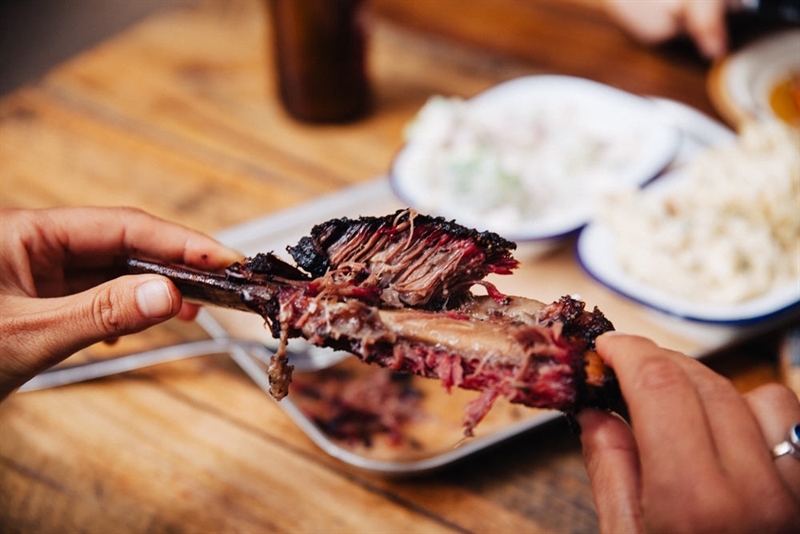 Get ready to roll your sleeves up and chow down on Pitmaster Martin Goffin's falling off the bone beef ribs, mac ‘n' cheese, crunchy pickles, golden cornbread and creamy slaw; or a tray of pulled pork, with smoked Portobello mushrooms, chipotle butter, broccoli salad and Grandma's cobb corn and Creole butter. Make sure to leave room for a dessert from the specials board, such as banana pudding. I always order to much and over eat. I just about roll out of Red Gum BBQ but it is so worth it! I always want to have everything. The best part is that when I do over order I can take it home and have the rest the next day (or later that night) nom nom nom !!! 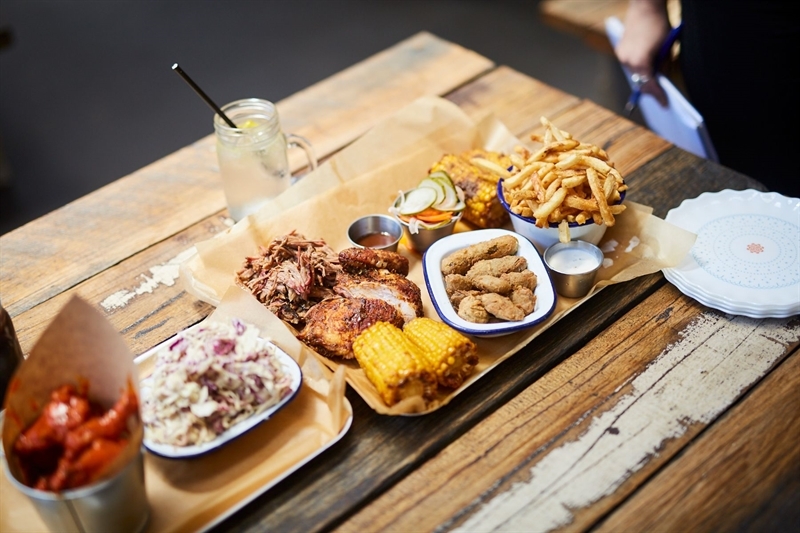 I have tried quite a few bbq places in the Bayside area, Red Gum bbq is still my favourite! 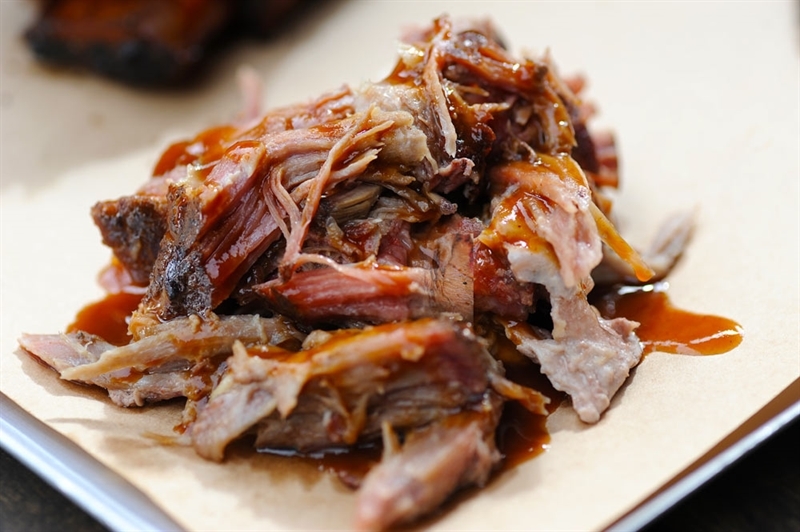 The meats are always consistent, both in flavor and tenderness. Love all the sides as well, and a great selection of local craft beers. Just be warned, it can get very hot in the shed when the weather warms up. Great value, even greater food! Awesome value for money (excellent for groups) or even if you just want to eat yourself silly on date day. Highly recommend, have returned many times. We love this place! Hands down, the best American BBQ I've tasted. Delicious local wine list for me and huge selection of craft beer for hubby. Such a beautiful space to visit with family and friends. Can't wait to visit again. We love Red Gum. Great opening hours, family friendly, great play area, fast service, great food! We come here all the time with friends. We come and graze through lunch time on a Sunday.. a great place to bring the children, a catch up and simply relax. Always look forward coming here..
Best BBQ I have ever eaten! This place is amazing - I am there all the time! The vibe is very family-oriented and makes the whole family feel comfortable. The food is of incredible quality and I love how they’re constantly changing up their food and drink menu throughout the seasons! The staff are so friendly and welcoming and happy to chat about the menu or just chat! Best food on the Peninsula! 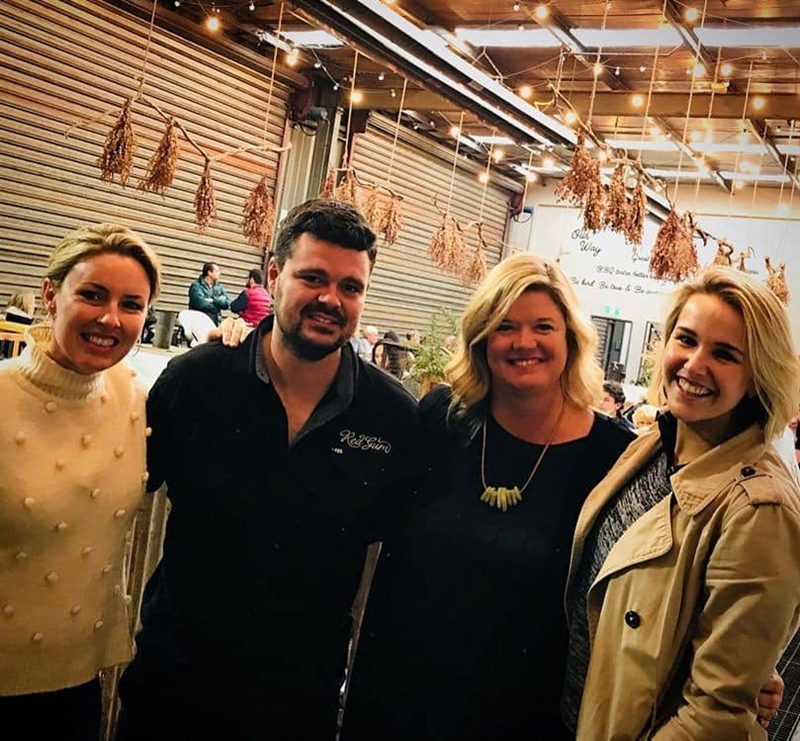 We adore Red Gum... awesome place to take the family knowing that there’s always good food, friendly service and a place where the kids are welcome! Love the local choice of beers/wine too. We were there on a day with live music once and the atmosphere was brilliant. A fabulous addition to the MP region! 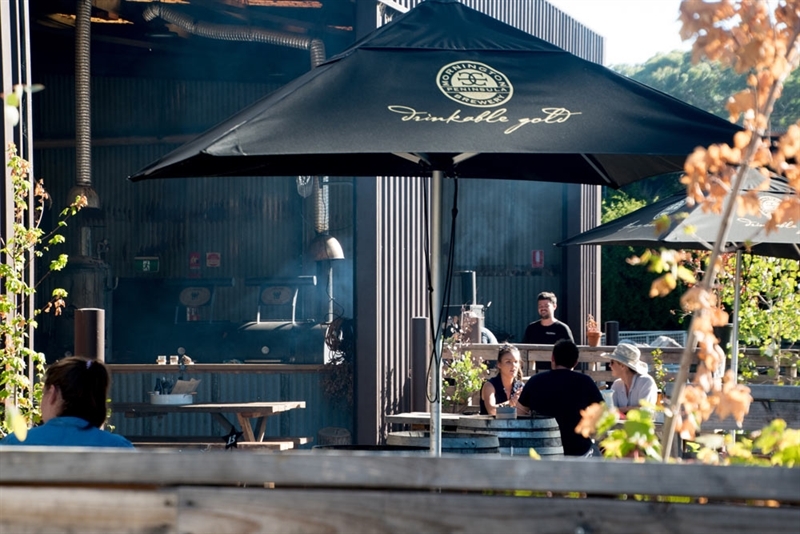 Red Gum is one of our most loved restaurants on the Mornington Peninsula. A warm welcoming vibe, delicious food, and the perfect relaxed ambiance for sharing a meal and a chat with friends and family. One of our absolute favourites! 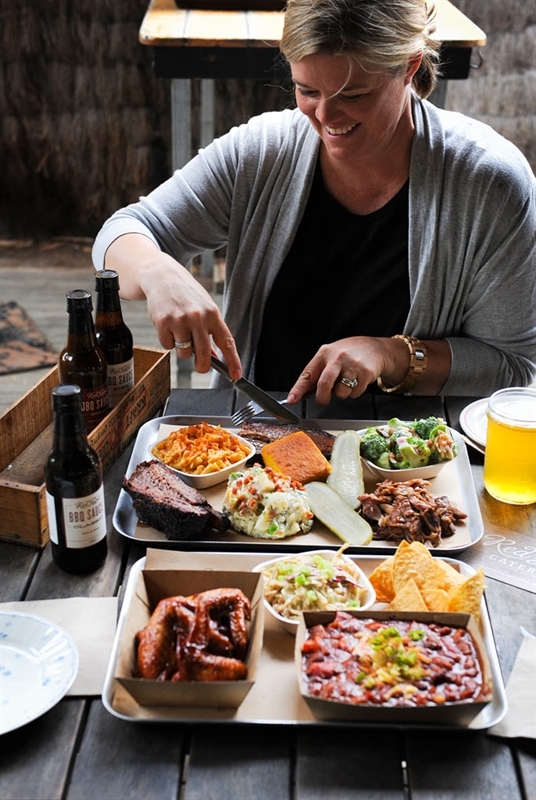 This is my favorite restaurant and I regularly travel over an hour just to sample the goodness that is Red Gum BBQ!! The food is superb! The service is attentive, knowledgeable and super friendly. The atmosphere is incredible. The best! Amazing food and atmosphere...and I can enjoy it with kids! 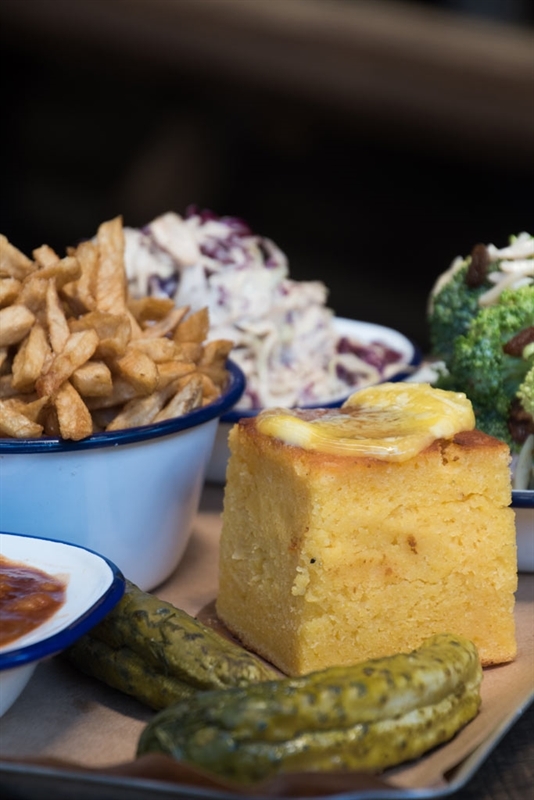 The food is of high quality and sourced locally but more importantly, as a parent of young children, it is one of the few places we can go that the kids are entertained (there is a kids space) and we can truly enjoy the food and atmosphere. It’s our go to place when we have visitors and they all love it. 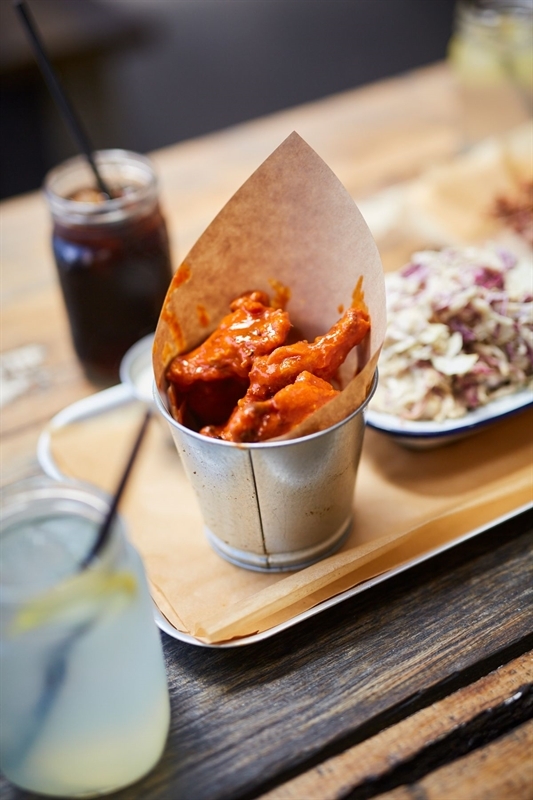 We have been going since they opened and we love the food, relaxed setting and the service. Martin and Melissa have put so much of themselves into Red Gun which makes it something very special. Seriously some amazing food with service and staff that never disappoint!!! 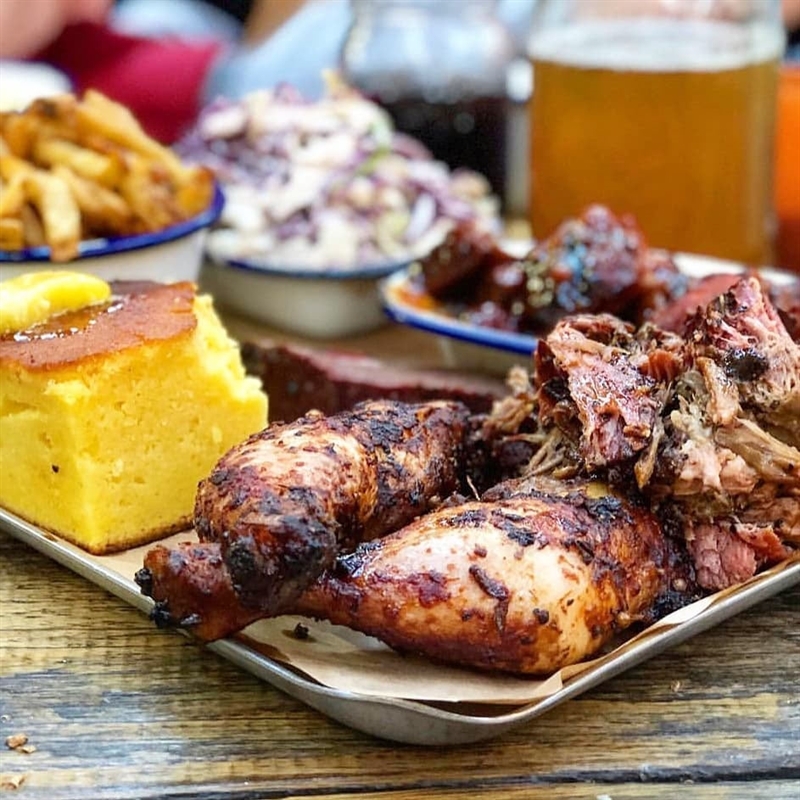 Nothing beats the amazing food at Red Gum BBQ. We love the play area for the kids and the selection of local wines. Check out their merch area for some delicious goodies to take home. This place is unreal. Seriously. Amazing food, incredible service, setting is charming and comfortable and owners are just the best. Love Red Gum BBQ!